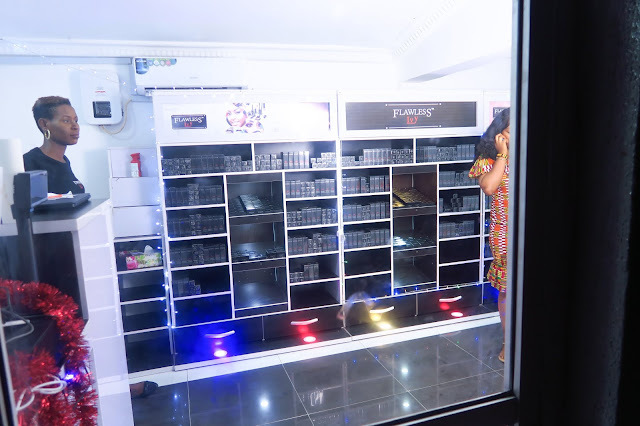 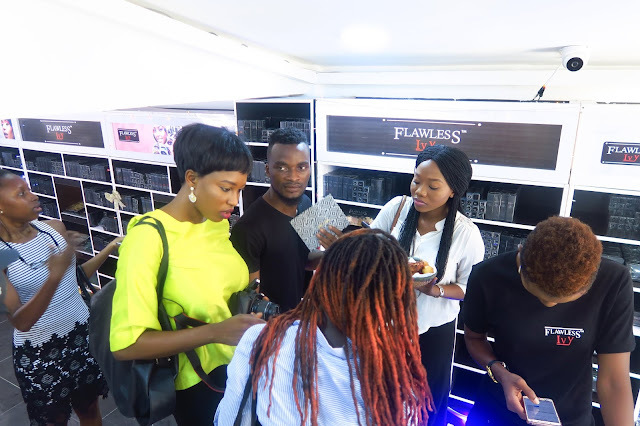 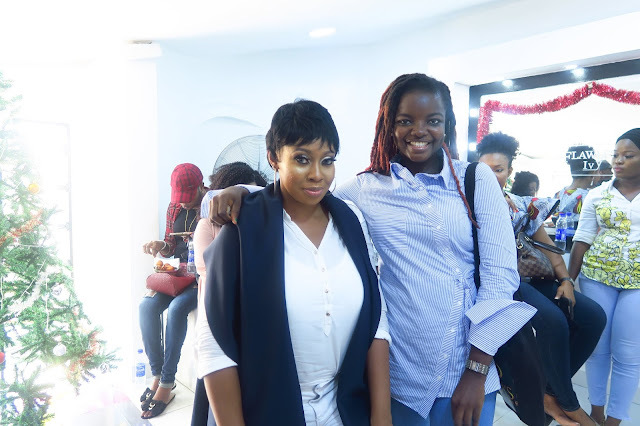 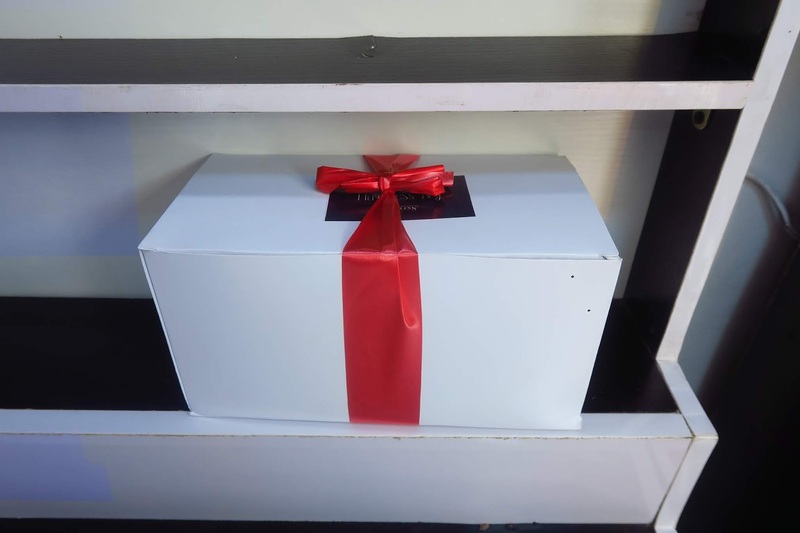 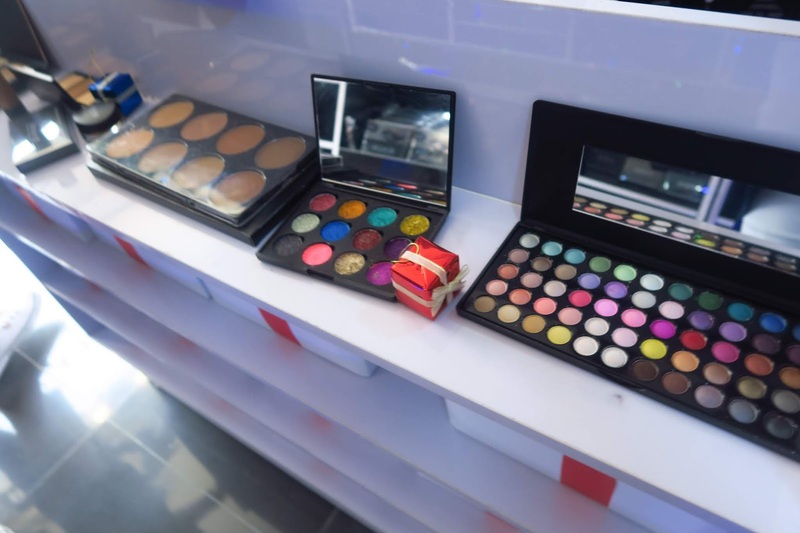 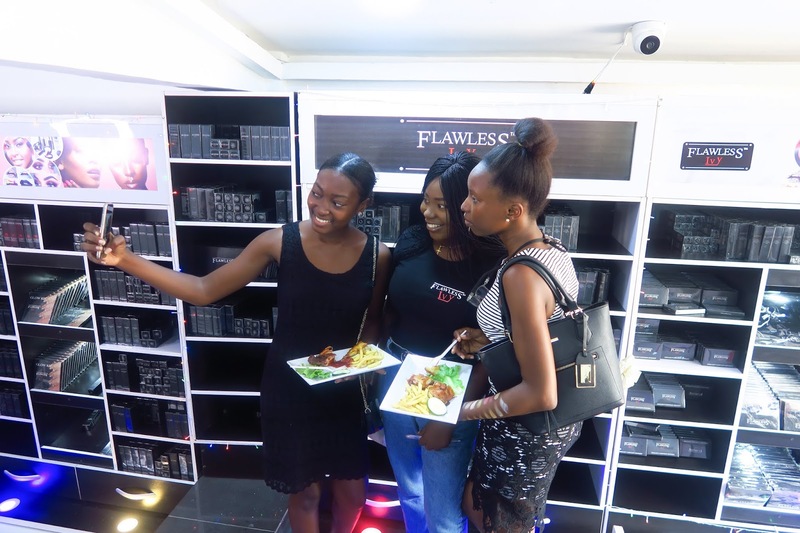 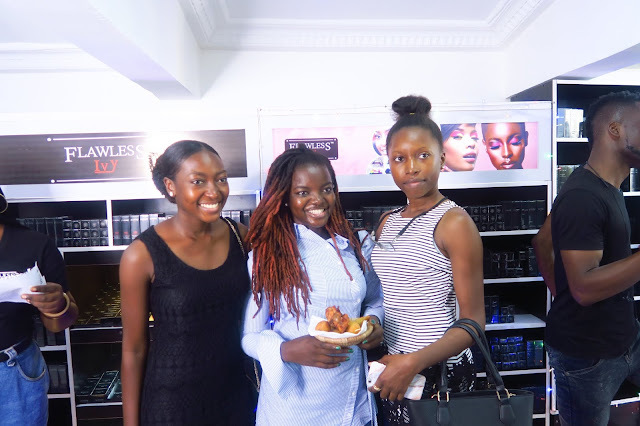 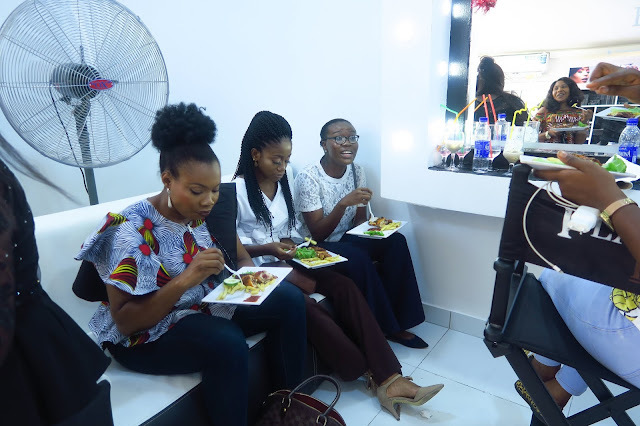 Flawless Ivy is a Nigerian makeup brand that launched about 1 year ago and now have opened a full functional studio in the heart of Surulere ( 48 Adeniran Ogunsanya Street) . 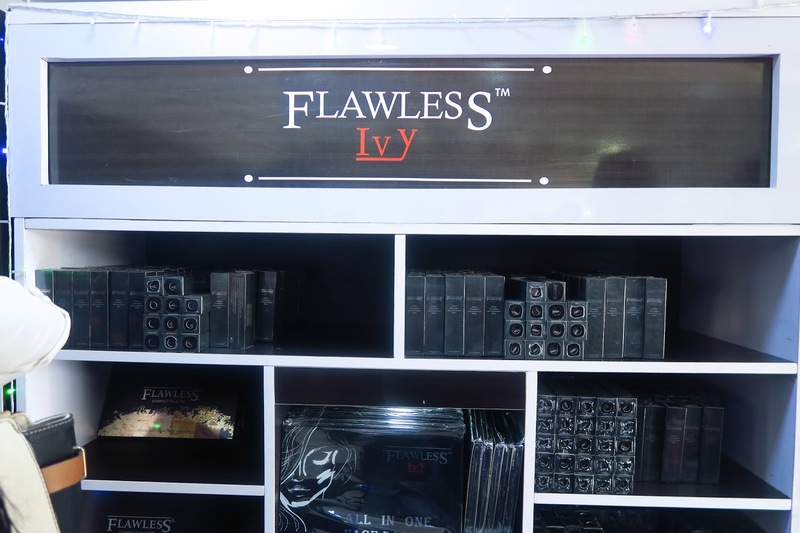 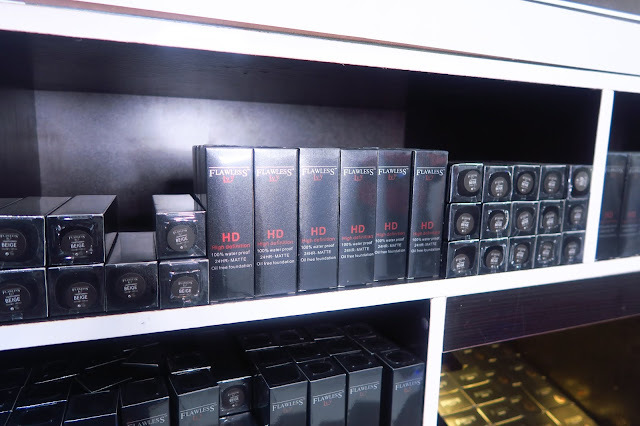 Those of us that attended the event had the oppournity to learn more about the brand from the Flawless Ivy team members, and we also did a lot of swatching and product testing. 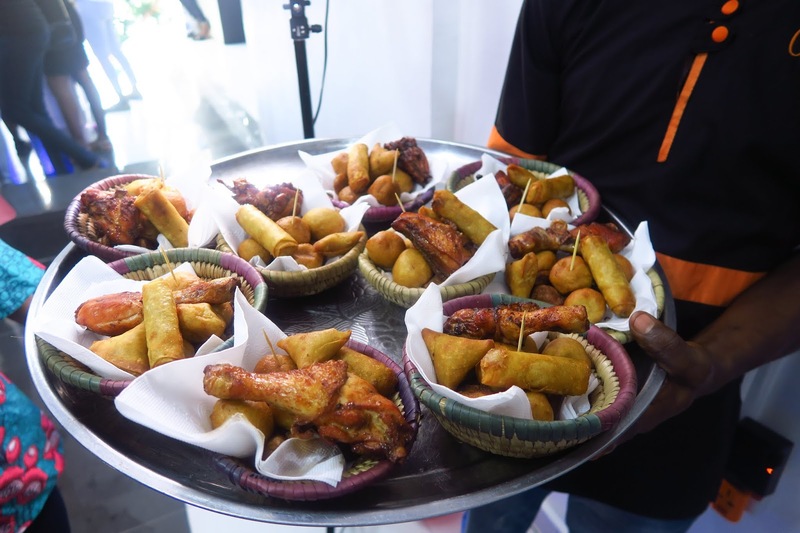 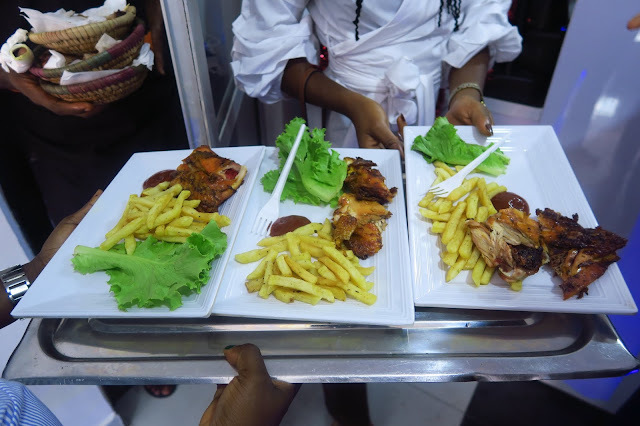 There was lots of food and drinks for everyone as well as networking. 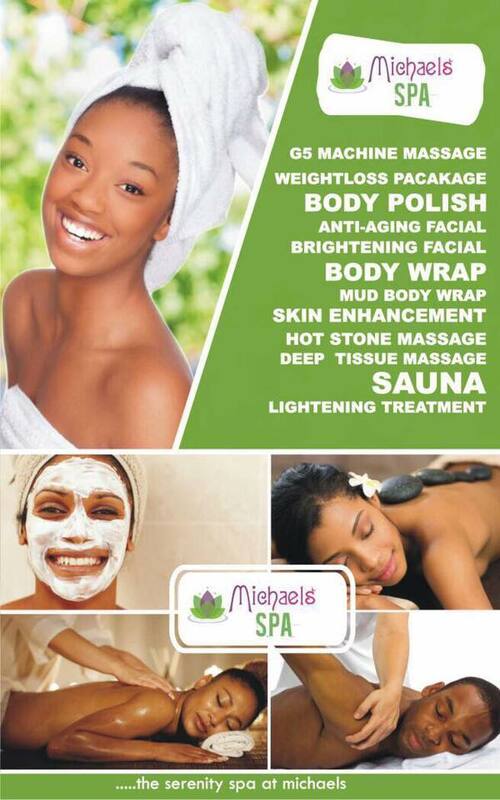 I can't wait to try out these products and tell you my findings about them. It was a lovely event and congratulations to Flawless Ivy on their store opening!!! I vlogged the event and a video would be up on my YouTube channel on Sunday. 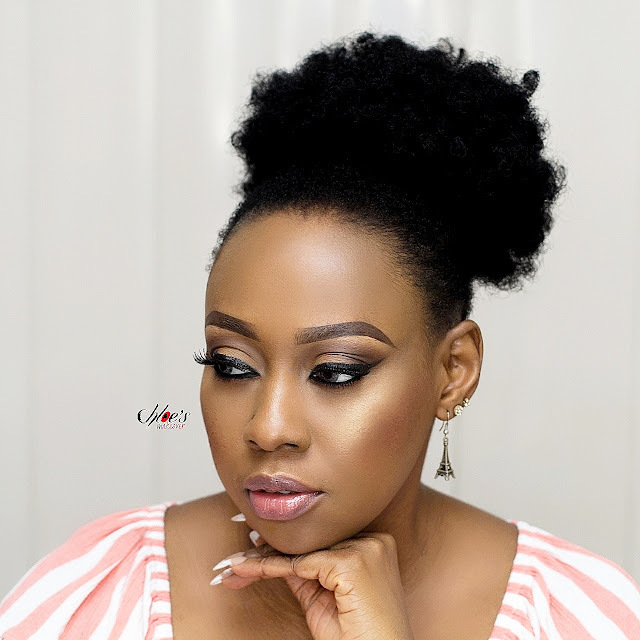 Please make sure you subscribe to my channel so you don't miss a thing. Until my next post, do stay beautiful and have a splendid week ahead.